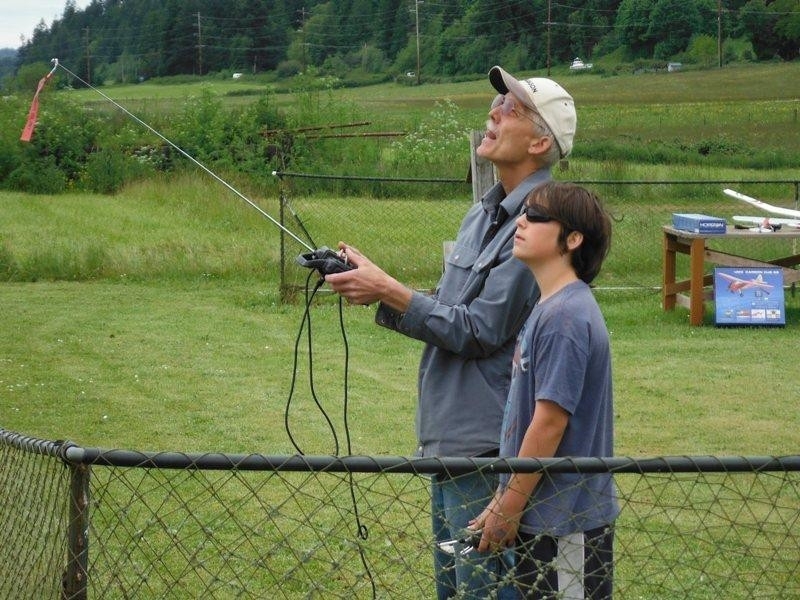 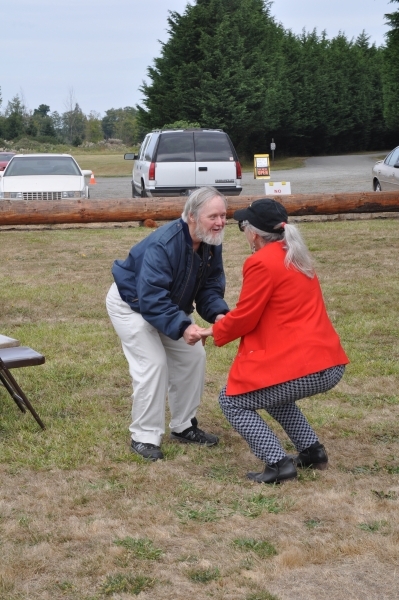 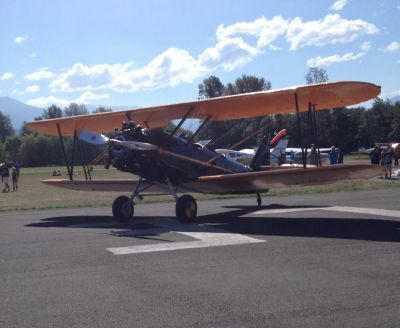 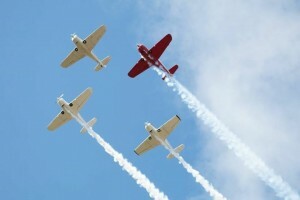 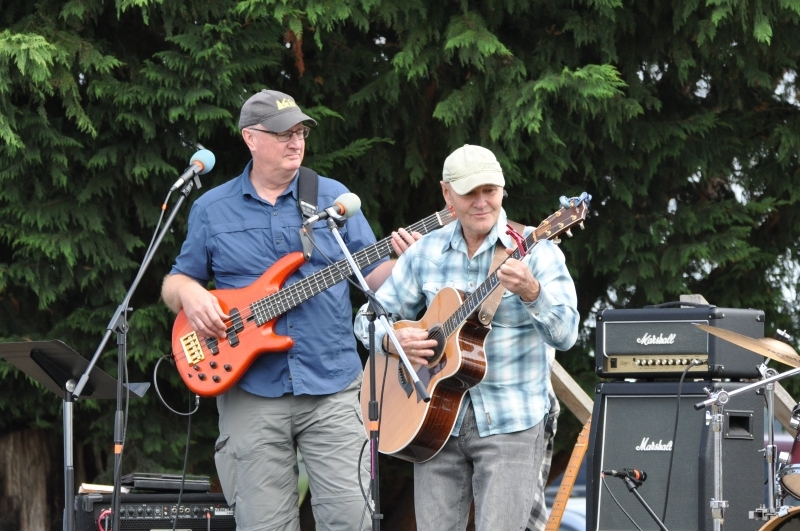 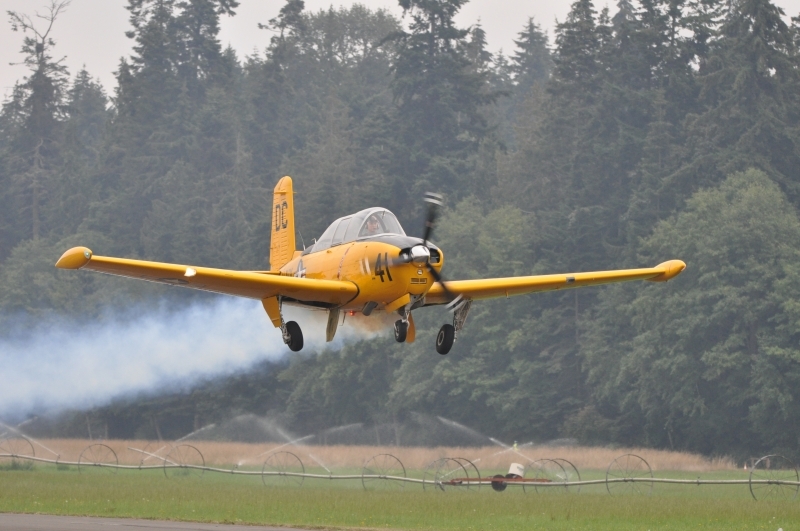 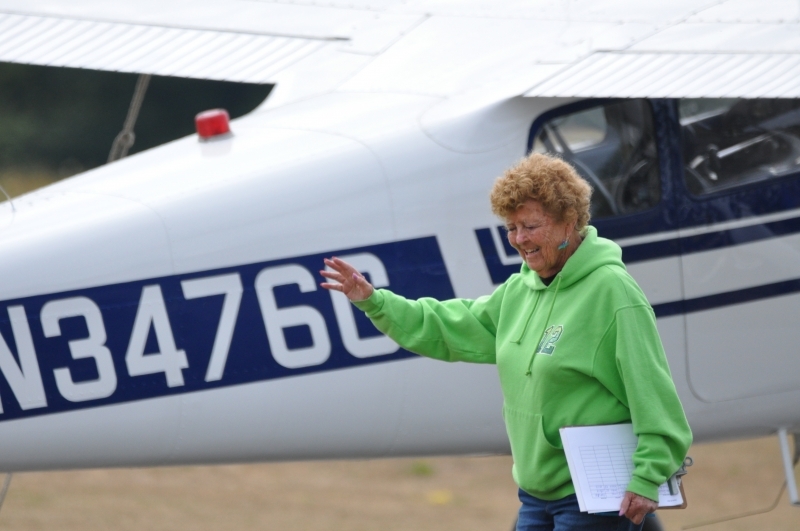 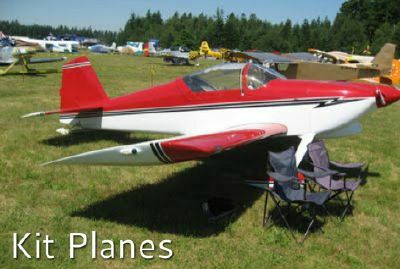 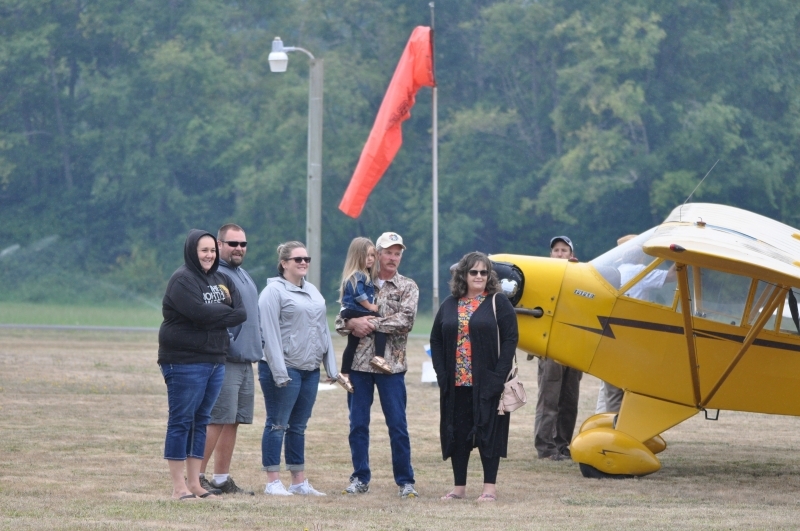 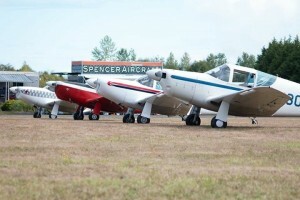 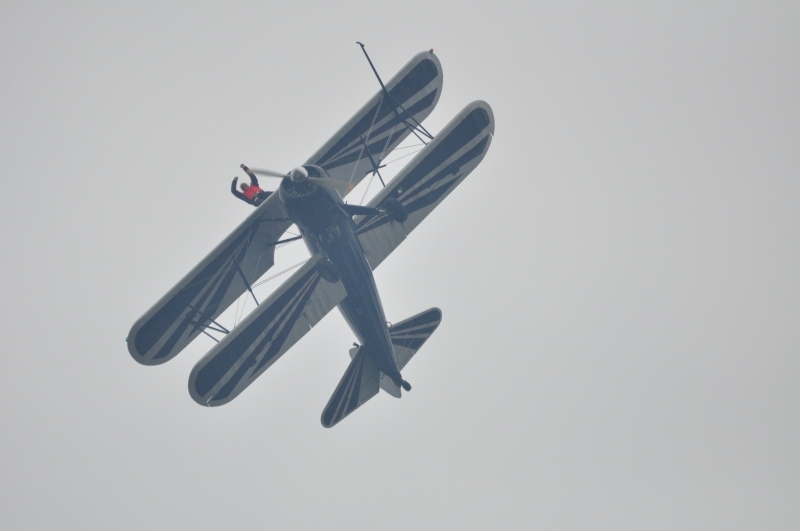 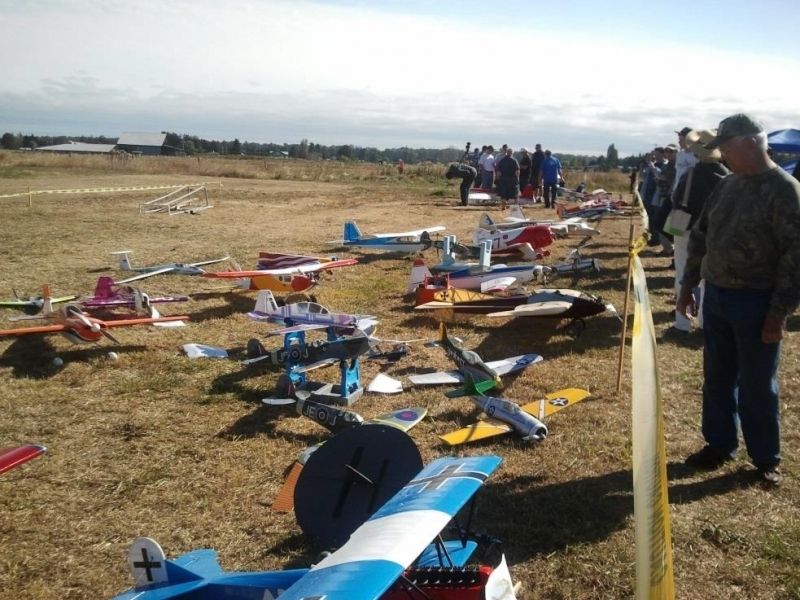 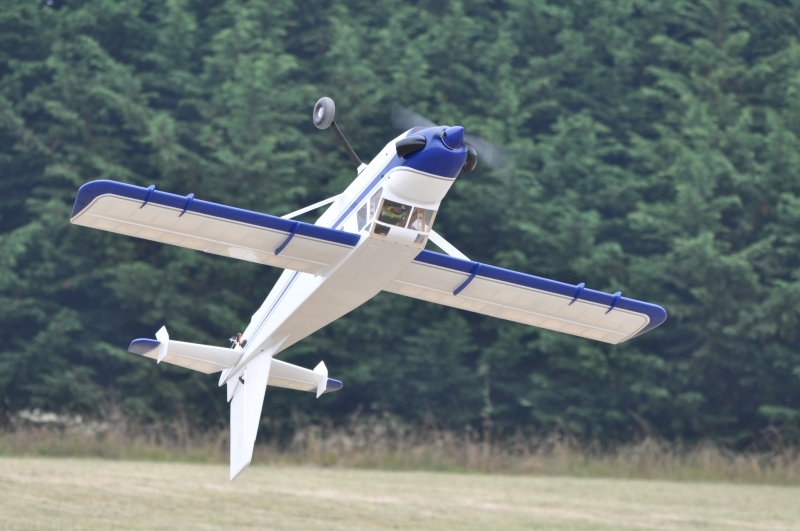 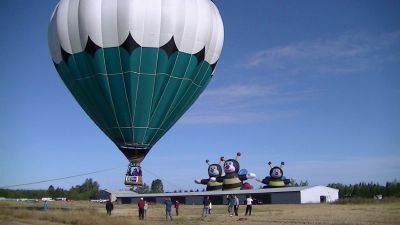 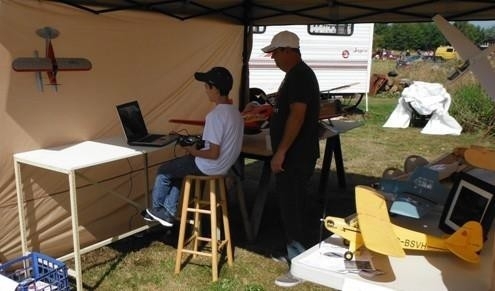 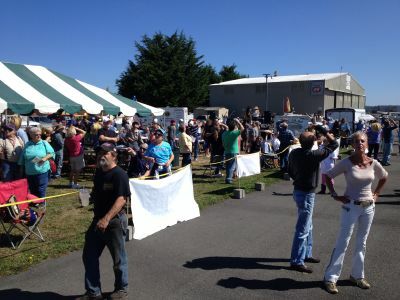 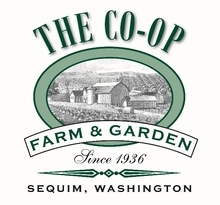 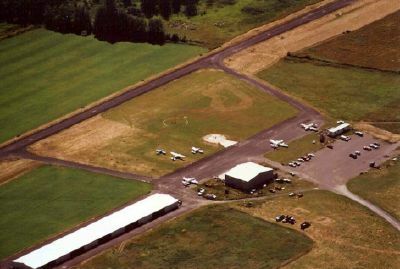 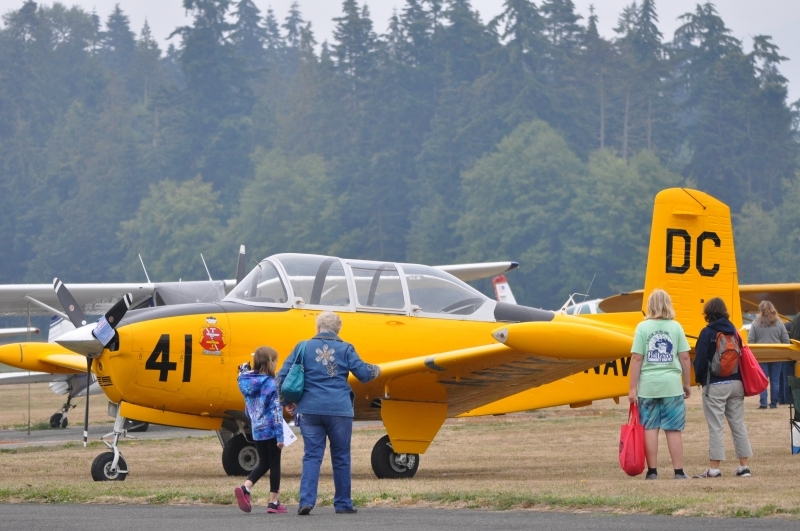 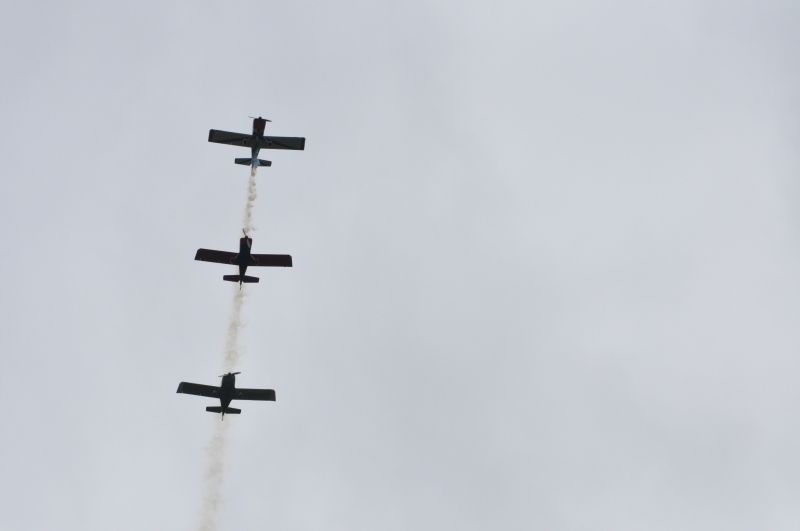 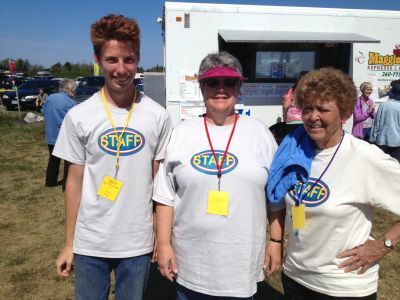 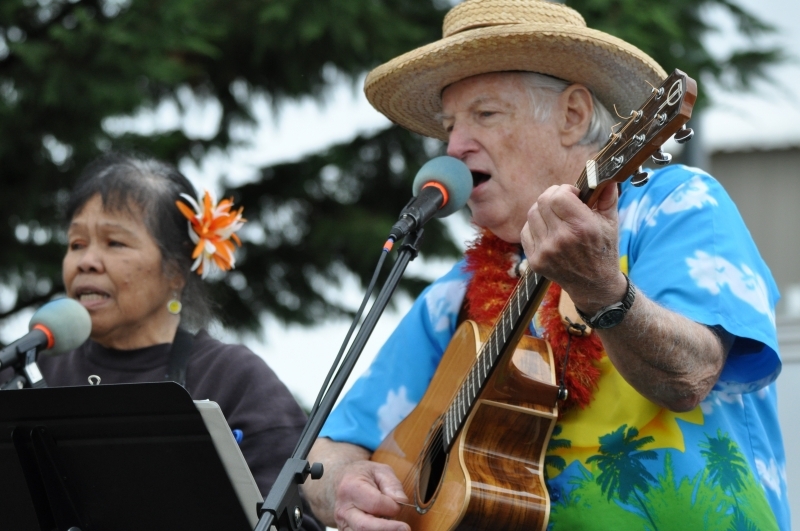 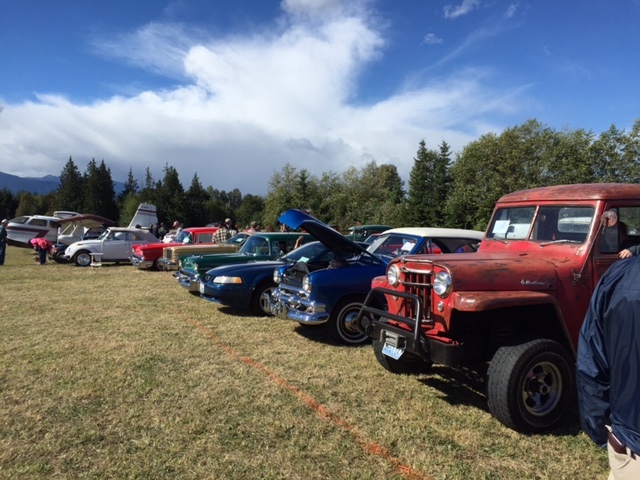 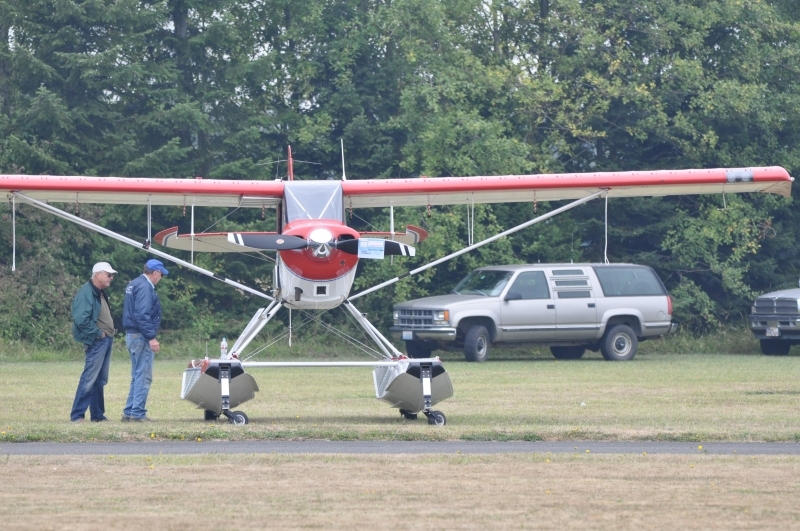 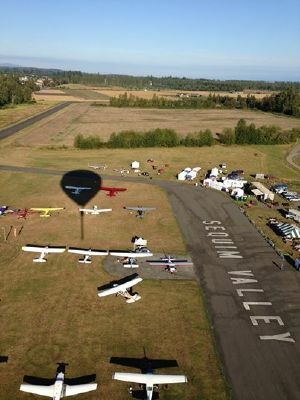 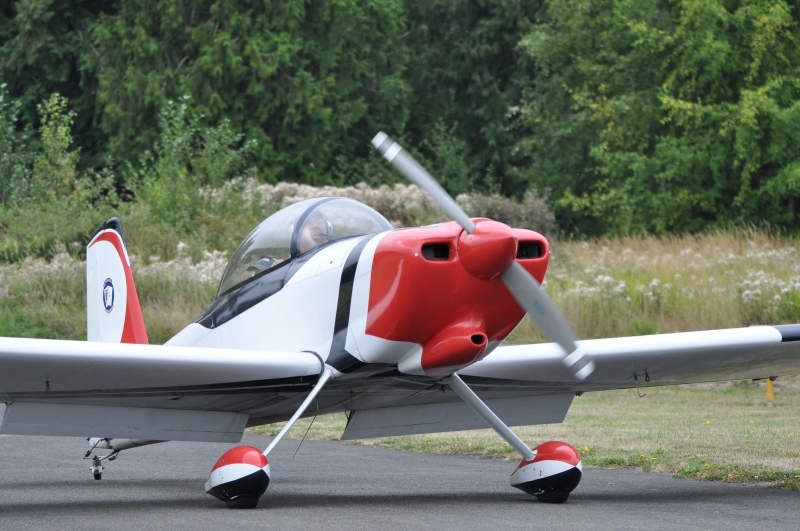 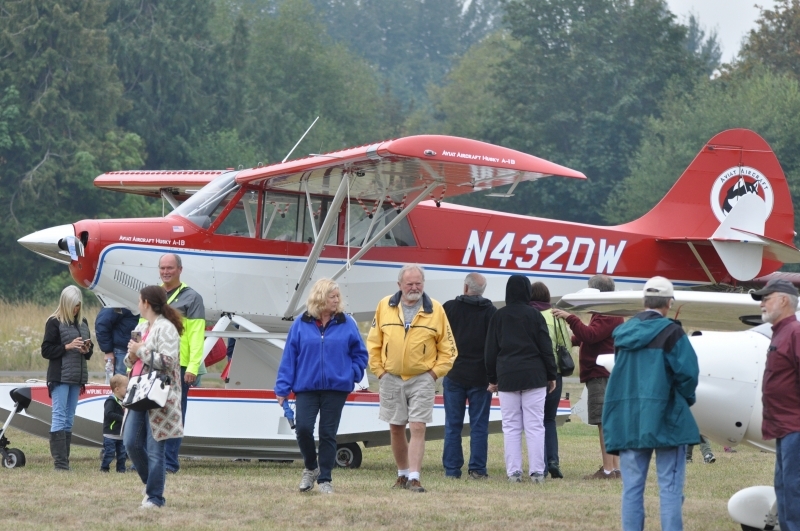 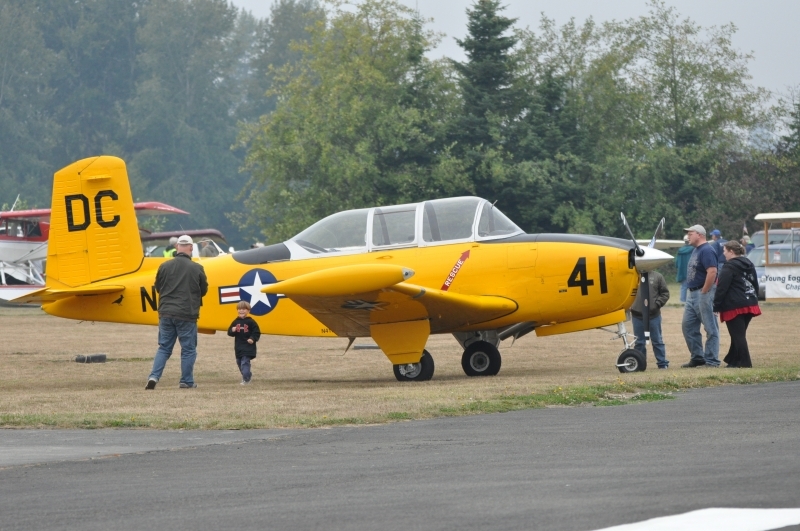 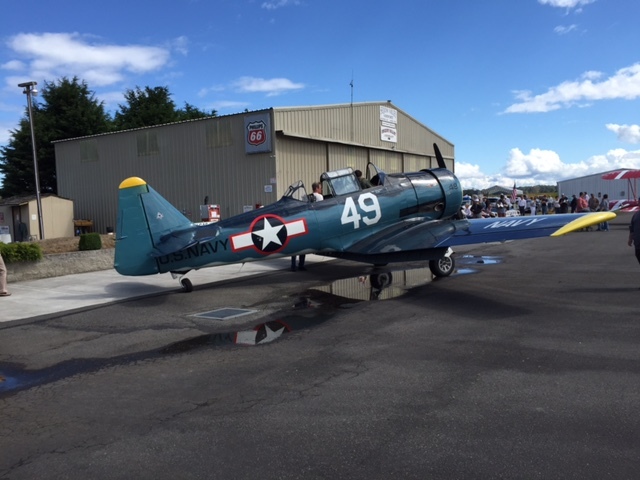 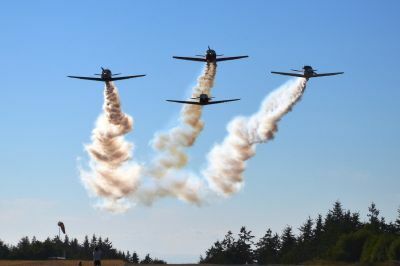 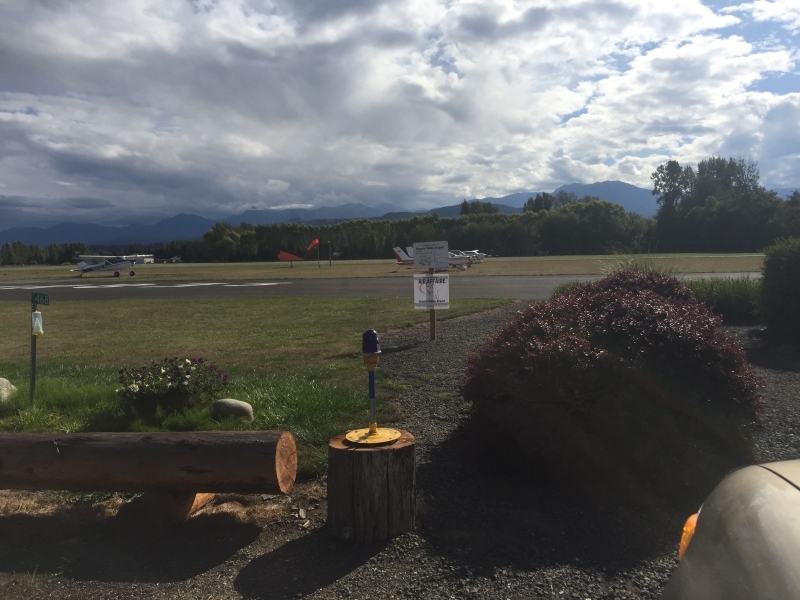 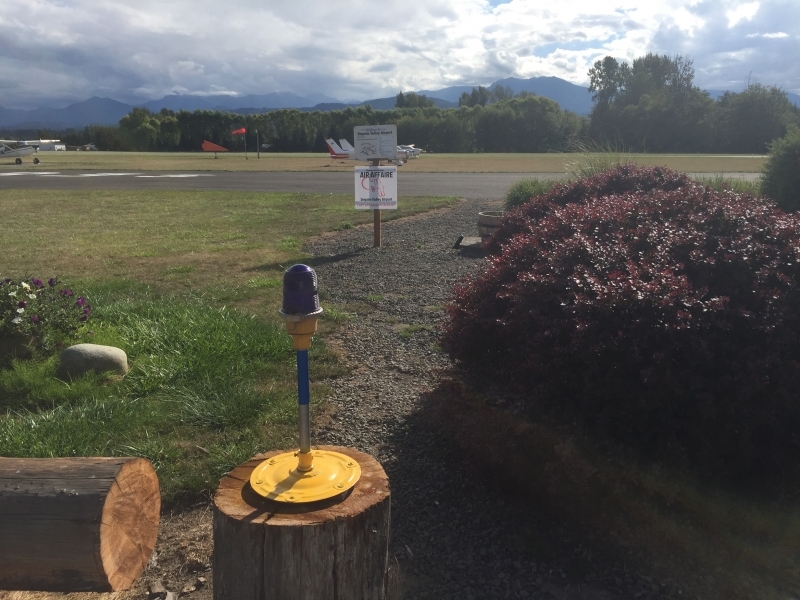 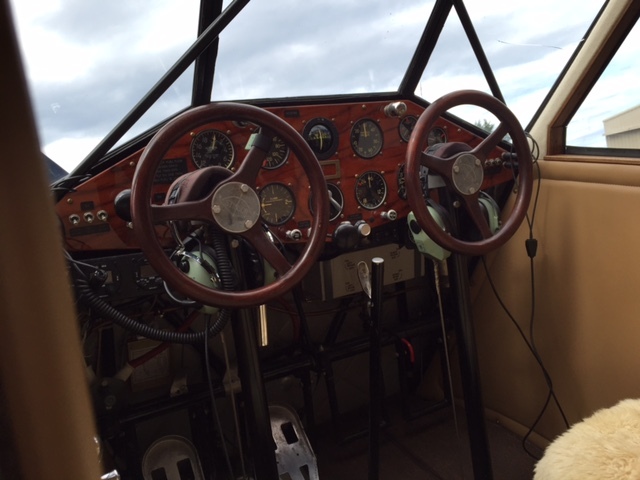 The 2019 7th Annual Air Affaire and Fly-in will take place on the weekend of August 24, 2019 at the Sequim Valley Airport in Washington State. 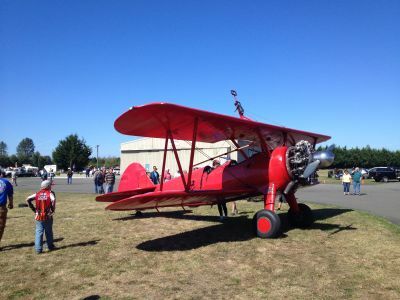 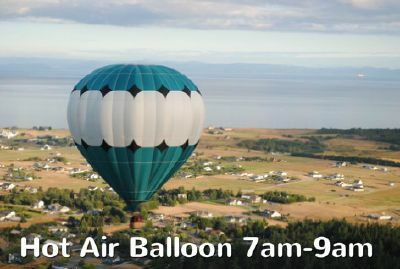 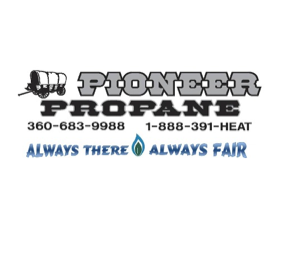 This event will feature antique plane exhibitions, classic car show, hot air balloon rides, helicopter rides, remote control aircraft, aerial demonstrations, aviation crafts, music, food and more. 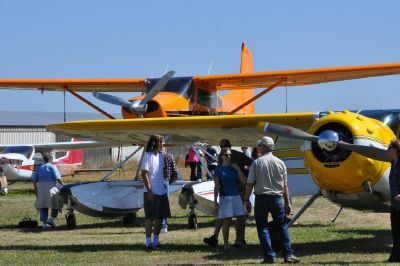 A big thank you to all of the sponsors, organizers, participants, volunteers and vendors who made the 2017 Air Affaire successful last year!